New Zealand is a unique place in terms of biodiversity, 80% of plant and animal life found in New Zealand is found only there and nowhere else in the world. 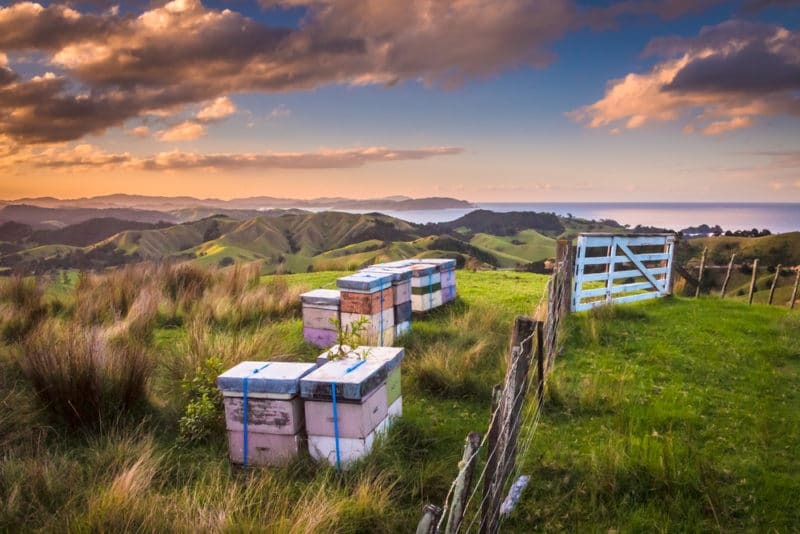 This makes New Zealand the epicenter for producing Manuka honey. Manuka which is a scrub type tree produces a nectar that is consumed by the bees, from which Manuka honey is produced. So what makes Honey New Zealand unique? Honey New Zealand own the entire honey producing experience. 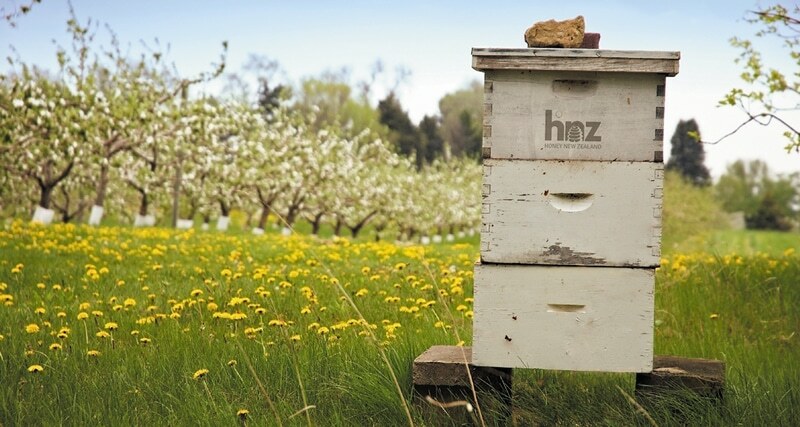 They own the land, about 24,920 acres which hosts the beehives, that are taken care by 20 expert beekeepers. They beekeepers are responsible for the apiary, where the bees are given the perfect environment to produce high quality honey. Close to the beehives are the extraction facilities where the extracted honey is processed. Next to the extraction facilities are the production facilities that pack over 60 tonnes of high quality Manuka honey every week! Honey New Zealand is a privately owned company and because they own the entire experience, the savings during production are passed on to the end consumers. Honey New Zealand also sell high quality Manuka oil and Propolis capsules and throat sprays. Every batch of honey is tested independently and every batch can be traced back to the hive, where it was produced. The traceability test is conducted by Oritain Global Limited which is an independent company that test the geographical differences in the chemistry of the environment to determine specifications of origin. The process of production is approved by the Ministry of Primary Industry of New Zealand. Apart from the above, Honey New Zealand also has Risk Management Programme(RMP) certified by New Zealand Food Safety Authority.